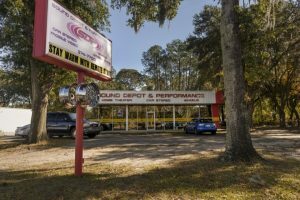 Here at Sound Depot & Performance, we work hard to earn your valued business. We know you have many choices when seeking automotive electronics, truck accessories, premium window tint and marine audio services. We also know we have a deep expertise and strong commitment to serving you in a positive experience that you will want to share with others. When you become a Sound Depot & Performance customer, we all win. 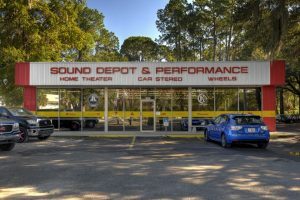 At Sound Depot & Performance we have many highly knowledgeable staff members in all aspects of the business, all of whom are here to ensure you have a fantastic customer experience with us. 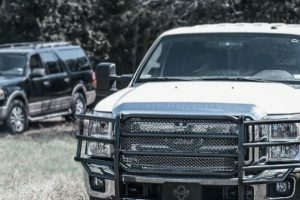 It’s our wish that we develop a trusting and supportive relationship with our clientele so that your purchases meet your needs as well as provide years of enjoyment, safer driving and high value. We invite you to visit our store and see for yourself that we mean what we say when we truly appreciate our customers and welcome everyone with a smile. Our highly-outfitted 3800 square foot facility has some of the most advanced tools in the business. This allows the Sound Depot & Performance installation technicians to carry out the highest standard of workmanship and ensure your vehicle is well-cared for while in our facility. We have high-resolution oscilloscopes, real time analyzers (RTA) and one of the few retailers in the country with an Audison Bit Tune for computer-grade accuracy of tuning car sound systems. We have a complete wood shop with advanced tooling like a commercial-grade table saw and industrial routers for wood and plastics production. We even have a computerized plotter/cutter for our window film and paint protection products to ensure a fit and finish with factory-like tolerances. Visit our facility and see for yourself just how committed to excellence we are. 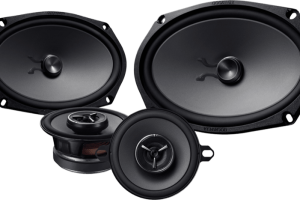 Sound Depot & Performance offers an industry-leading 90-day upgrade policy on all electronics and a generous one-year upgrade policy on speakers and subwoofers. This is because we know our clients love their vehicles and often get the ‘bug’ to upgrade and evolve the entertainment system in their car, truck or SUV. Our liberal upgrade policy covers a full credit on items purchased at Sound Depot & Performance within the specified period when upgrading to an item in the same category with more features, higher power or upgraded technology. It’s unequalled in the market and we are proud to offer the opportunity for our valued customers to enjoy their in-vehicle technology to the fullest. Our installation guarantee on electronics installation and window tinting is for the lifetime of your ownership with the vehicle. Our paint protection products feature either lifetime or a five-year warranty depending on the specific product. We have the highest caliber installation standards and we stand behind our work. All of our wired connections on electronics installations are soldered and insulated for longevity. Even the local new car dealers have work done through Sound Depot & Performance for specific electronics and window film installations. It’s the peace of mind that lets you know we’re doing it right every single day. 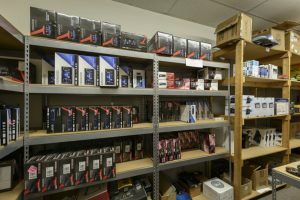 We stock what we sell and, in most cases, can install the same day. 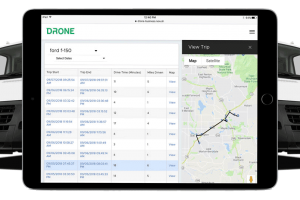 We have an exceptional ability to demonstrate the latest technology with easy-to-understand terminology and straightforward discussion. If you have questions about anything we offer, just ask. We’re here to help.